Every baby needs the basics. From bodysuits, onsies, mittens to booties, not to mention wraps and sheets. 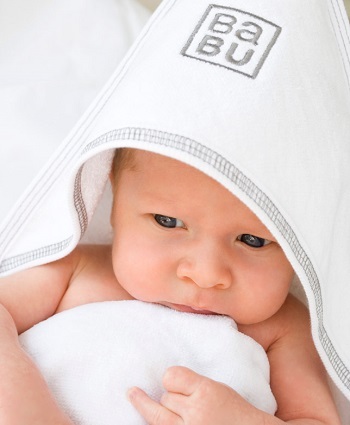 These items are very day essentials for baby and here at Babu, we make the very best quality we can. These items will stad the test of time. You can store them for the next baby or proudly pass them on to family and friends, reducing landfill. Our products are all made ethically, we spend so much time and energy making sure of this for our and your peace of mind. To watch some of our production video just click here.